We are an international ministry. Our mission as a church is to spread the Gospel of the Kingdom of God throughout the world. 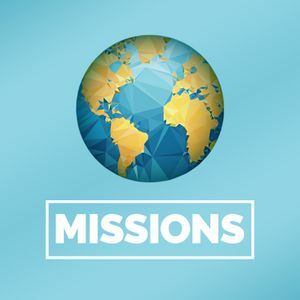 We ask you to give the cost of one meal a week to missions. This sacrifice helps us take the name of Jesus to people worldwide, including Africa, Latin America and Europe. Our outreach is making a difference in lives of people everywhere!